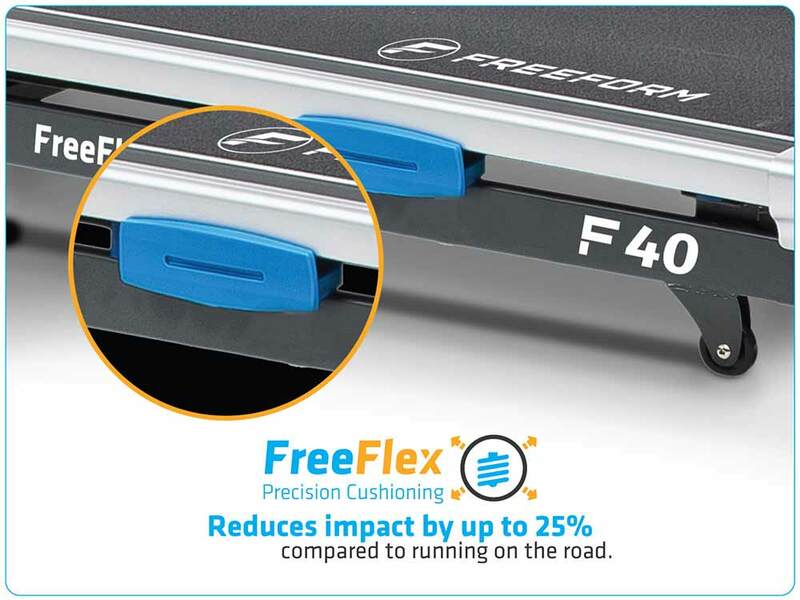 You'll be stepping up the pace when training on the FreeForm F40 Freedom Runner Treadmill. Boost your health and fitness whilst having a great time. 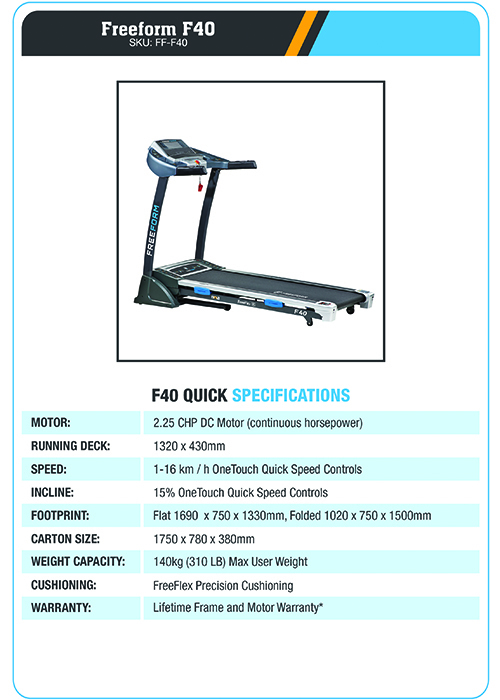 The FreeForm F40 treadmill has all the traditional treadmill features and is loaded with modern extras so your exercise is hassle free, fast and FUN! 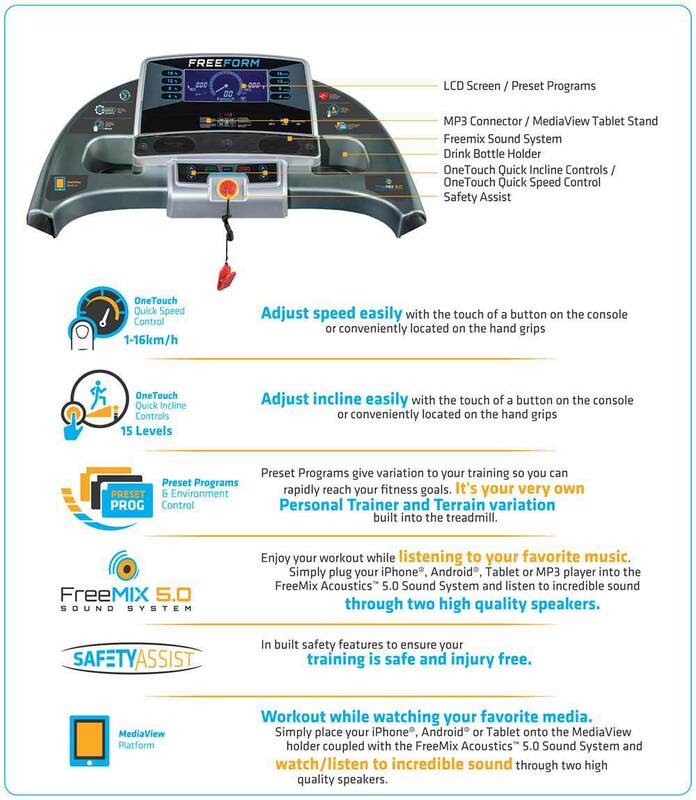 Found the treadmill easy to assemble. Runs well and quite smooth to operate. Has good readouts on the panel. The product handbook is poorly written and needs a total overhaul otherwise I'd give a 5 star rating. 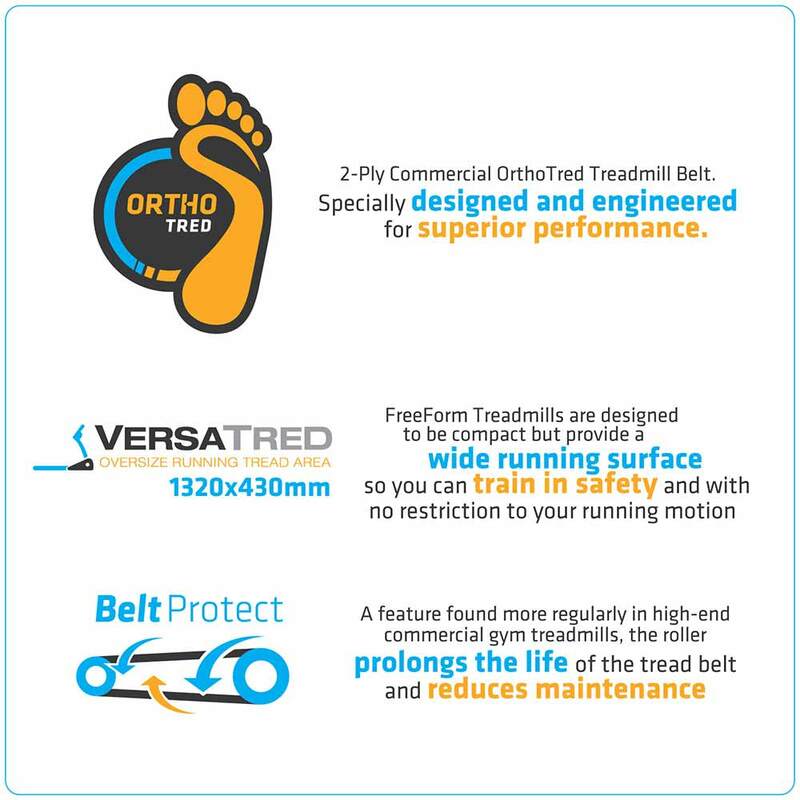 Love it, smooth to run on, delivery top notch and super fast! 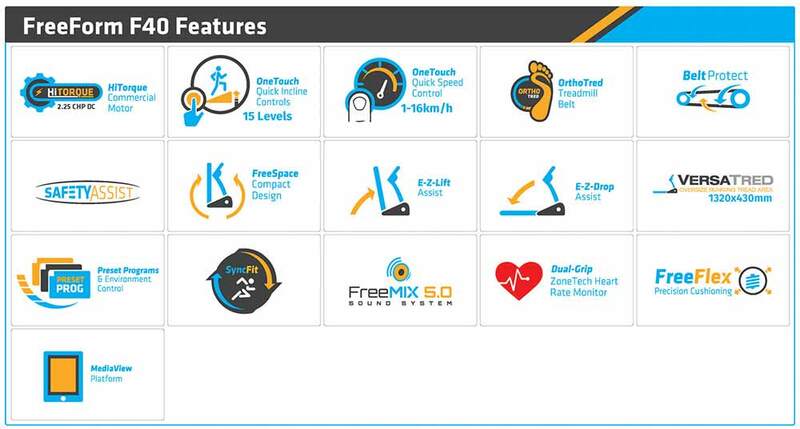 All the features I need to get moving more at a very reasonable price point. Fast delivery too. I have never been a fan of large machines. 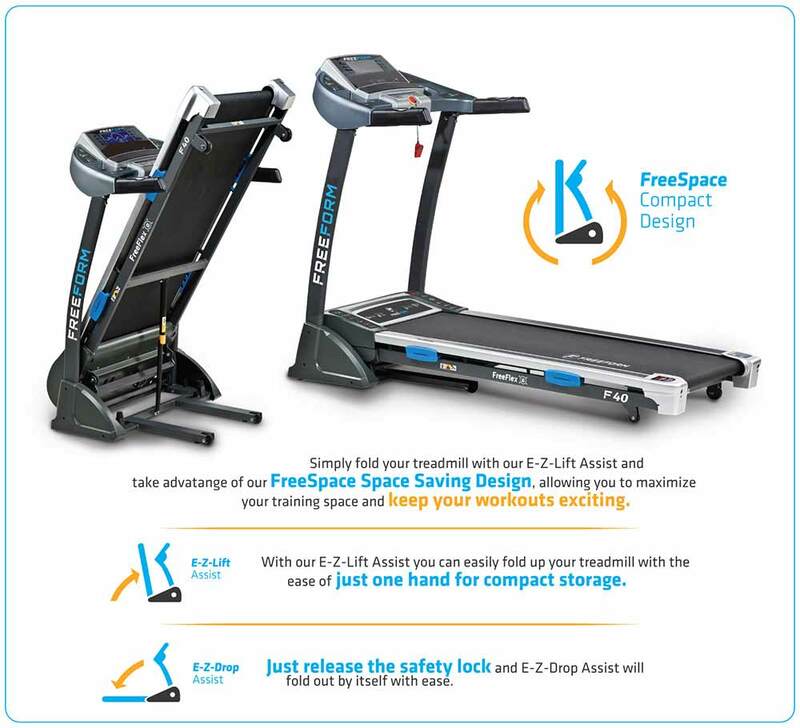 Although this treadmill is a little on that side, I appreciate its space saving design. At least I can stow it away after each use, unlike other bulky equipment that constantly distract me. Thanks Gym and Fitness for the great service. More in the future. I've always been an athlete. I was part of the track and field team in high school and college, and continued pursuing a life that revolved around running after graduating. It's my passion and an escape of some sort. I'm happy and at my freest when I'm running, but two years ago, I got involved in an accident. I couldn't walk or even stand up for almost half a year. And to say that I was depressed would be an understatement. I lost hope and almost reached a point where I've already accepted that I wouldn't be able to run, or let alone walk again. But with enough encouragement and support, I was able to enter a rehabilitation program for people like me. Little by little, I was able to walk again. It was only three months ago when my legs have fully regained their strength. 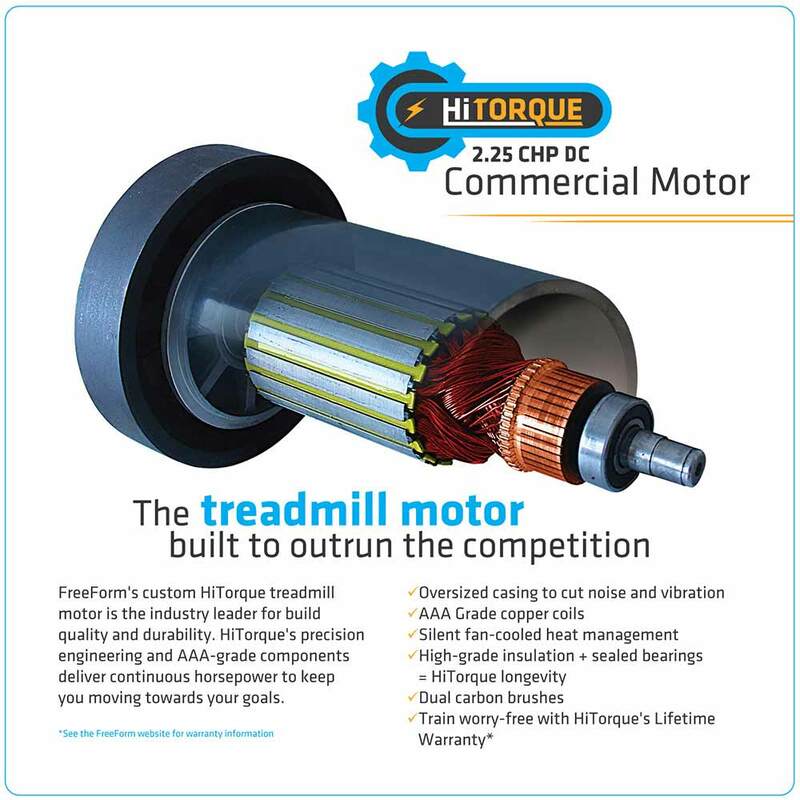 Now, I am able to walk and jog on a treadmill. I received this machine as a gift from my parents, and slowly but surely, it's helping me regain my confidence. Thank you.